Welcome to Pino’s Plumbing, Chicagoland’s Professional Plumber! Pino’s Plumbing is a family owned and operated plumbing business serving the Greater Chicago and surrounding areas. At Pino’s plumbing, we are dedicated to serving our customers with the knowledge, professionalism and expertise to get the job done with quality results. Throughout the years, we have prided ourselves on bringing comfort, safety, and peace-of-mind to thousands of Chicago families and businesses. 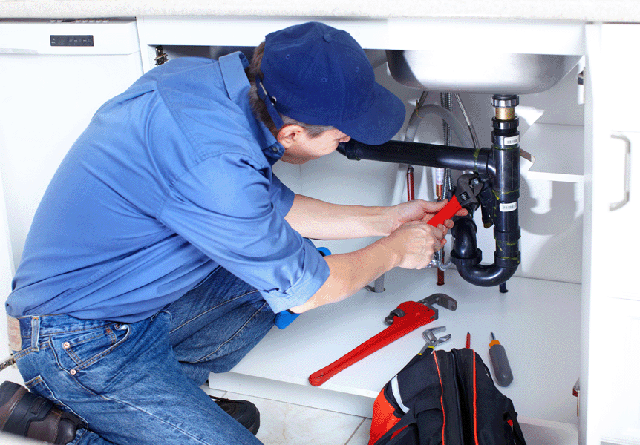 Our experienced technicians are skilled in plumbing, drain cleaning and electrical services. We handle both commercial and residential customers, and with over 40 years of experience, you can bet we’re good at customer service too.